The Antalya region in Mediterranean Turkey is an all-rounder when it comes to tourism. Catering for all types of travelers and holidaymakers, for many decades, industry professionals have perfected the art of delivering the best. As well as professional travel agents, top-notch restaurants, and a wealth of attractions and landmarks, some of the best luxury hotels in Antalya have won international awards for their impeccable service. The modern design, opulent decor, and mass of indulgent amenities can take credit for some of the fame, but undoubtedly, the expertise of experienced staff is what brings it altogether. Turks take the hospitality industry seriously, and hotel staff trains many years to be the best. 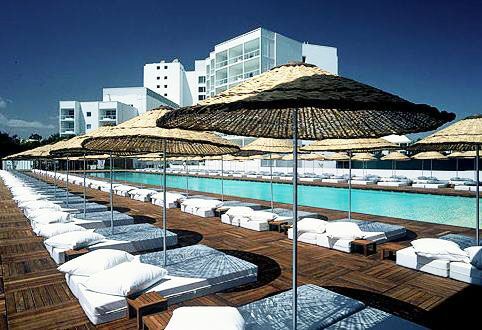 So, if you want the celebrity lifestyle and cash are in abundance, which luxury hotels in Antalya should you choose? 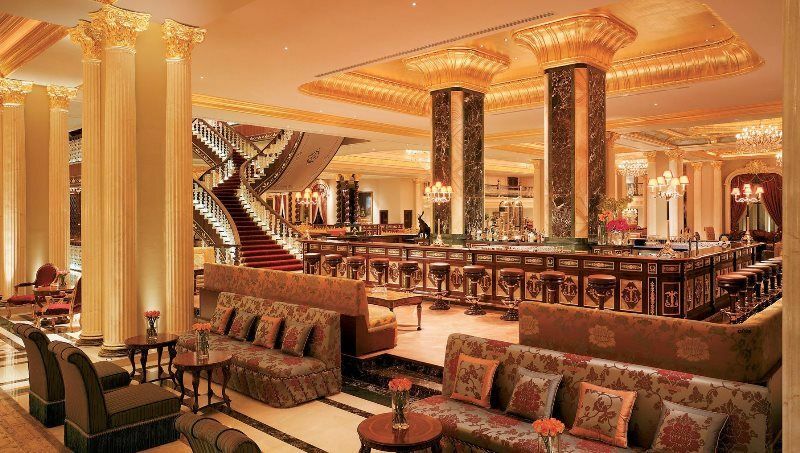 For this establishment, to call itself a palace is an understatement. Officially holding the title of the most luxurious hotel in Europe as given by the World Tourism Awards, Mardan Palace is in your face with its opulent and sophisticated decor and design. Sitting in the Lara district of Antalya, 546 uniquely decorated rooms and suites portray Ottoman, Eastern and European styles throughout the years. As well as a private beach, facilities include an underwater restaurant with an aquarium, swimming reef with 1600 tropical fish and a gondola ride if you cannot be bothered to swim the distance of what is the largest swimming pool in Europe. Indulge in the full range of onsite sports, enjoy open-air concerts, or sweat out your stress in the state of the art gym with modern equipment and personal trainers. Mardan Palace is not only Antalya’s most deluxe hotel but also ranks high in the esteemed list of luxury hotels in Turkey. This ship-shaped hotel is one of the longer standing luxurious accommodation choices in Antalya. Standard basic rooms start from 210 euros a night while suite rooms start from 720 euros per night. The decor is luxurious, but clean cut with a minimum of fuss and the beachfront setting in the Lara district is a big lure, especially given the vibrant sunset views. The Tiny Kids Club entertains young ones leaving mom and dad free to enjoy the spa, sports and entertainment facilities. Having won numerous awards over the years, Titanic promises chic indulgence and certainly delivers all that and much more. The Rixos Premium enjoys prestigious status in Belek, which is fitting because the resort is also the golfing capital of Turkey. Famous visitors to the area include Tiger Woods and world leaders like Barack Obama, and places like the Rixos keep them in the style they are used to. 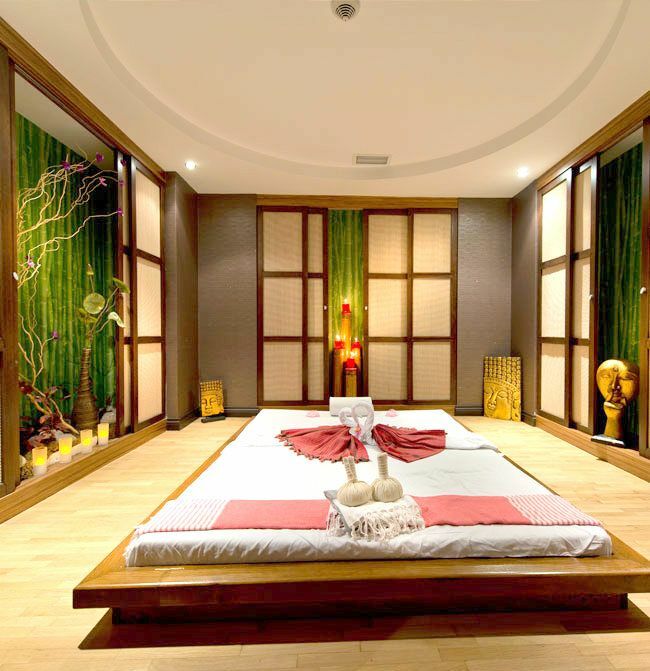 While they promise opulent amenities, rooms, and services, they tap into the world of sport by offering a broad range of onsite facilities for body conscious clients. 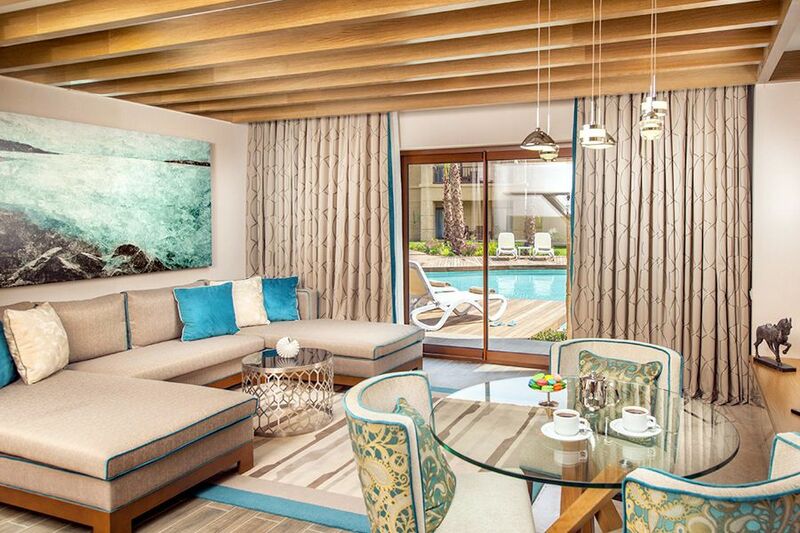 this just proves that Rixos believes firmly in choice, choice, and more choice. When the Hotel Su of Antalya first opened its door in 2003, many people raised their eyebrows at the clean-cut minimalistic and the white decor. Beds on the balcony and different color lights for each section also ensured the hotel became a local landmark at night. If you are a fan of no fuss, the Hotel Su will suffice without comprising on service or amenities. Its central location near to all the main landmarks and beaches in the city center also makes it ideal for holidaymakers to get around easily. The 33-year-old Delphin brand specializing in hotels have built an impressive name for themselves as well as numerous awards for being in top 100 lists of luxury hotels in the world. Their decor style is instantly impressive sometimes adopting the same scenery as a stage play setting. The 853 rooms of the Delphin Be Grand were renovated in 2016, and food lovers will gladly tuck into the feasts available on the five ala-carte restaurants. 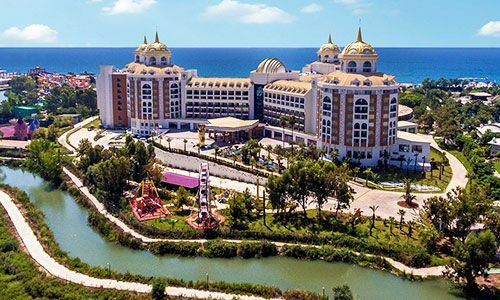 Their tagline is five-star ultra-all-inclusive hotels, although some of the other Delphin establishments of the same brand name, also open in the Antalya area are slightly lower par to the Delphin be Grand. 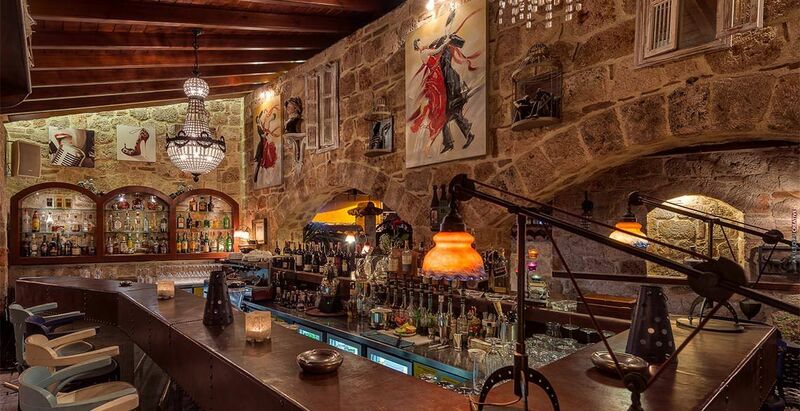 Reserve one of their gorgeous suite rooms for roughly 450 euros a night. While the above-mentioned luxury hotels in Antalya mostly focus on large, all-inclusive concepts, couples who want the quieter atmosphere in a central location also loves the Tuvana Boutique Hotel. Situated in the heart of the old town of Antalya known as Kaleici, the 18th-century hotel is a restored Ottoman mansion. As well as uniquely decorating each room in a comfortable yet stylish decor, their other main passion is food, making this a great option for couples on their honeymoon. Including the SeraserFine Dining Restaurant, Pio Gastro Bar and Bistro, IlVicino Pizzeria, and Kafatani Restaurant, food lovers have a world selection of taste and flavors readily available. Promising supersonic quality, the Concord Deluxe Resort is last on our list of favourite luxury hotels in Antalya. They have a variety of essential luxury standard rooms, but the highlight of their establishment is the Royal Suite with separate dining room, living room, dressing rooms, and state of the art technology. Full frontal windows lay way to a fantastic view of the MediterraneanSea, especially at sunset hours. Become a repeat client of the Concord brand, and they will even give you a platinum membership card entitling you to a gift during check-in and trees to be planted should you request it. When you are not taking advantage of the room or VIP facilities, the nine restaurants and nine bars will ensure that by the time you leave Antalya, you are a couple of pounds heavier. Further Reading: If you plan to tour the landmarks and attractions of Antalya, our article on the best things to do will be extremely helpful. Including beaches, historical sites, nature and sports, it lists them all.